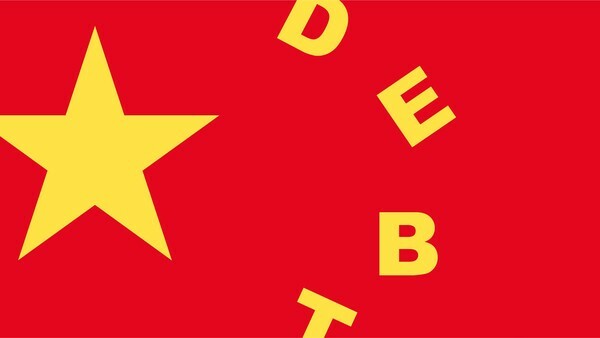 Ancient Chinese parable: "You can’t have your fish and your bear paw too" sums up the current state of play within China's $10-trillion plus economy .. "Instead of tackling a debt pile estimated at 2.5 times the economy’s size, policy makers are only making it worse with a renewed credit binge .. 'The amount of cash Beijing is shoveling into the economy is stunning,' said Andrew Collier, an independent analyst in Hong Kong and former president of Bank of China International USA. 'Given high fixed-asset investment among state-owned enterprises, it’s likely most of it is being consumed by the inefficient state sector. This is more bad news for structural reform.'"